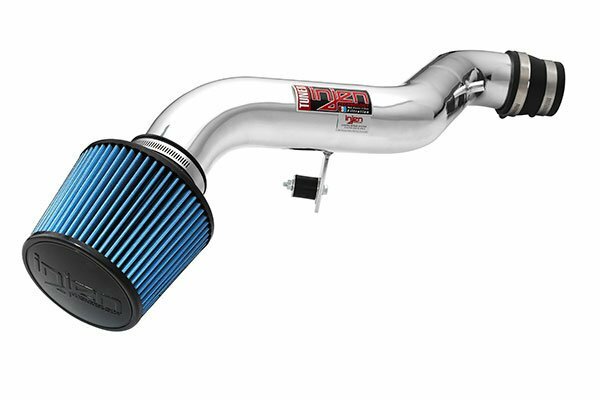 Injen SP7026P - Injen SP Series Cold Air Intake - FREE SHIPPING! Gave an awesome sound to my supercharger, I love it. I'm not sure about how much power I gained, but it feels like I got a little more. 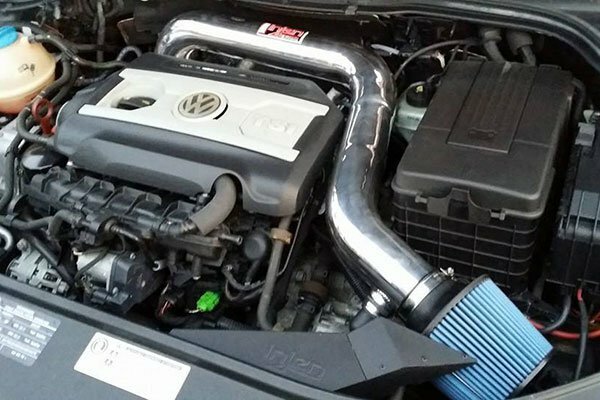 Install was pretty simple even for someone with novice mechanic skills, the hardest part was getting the stock airbox out. 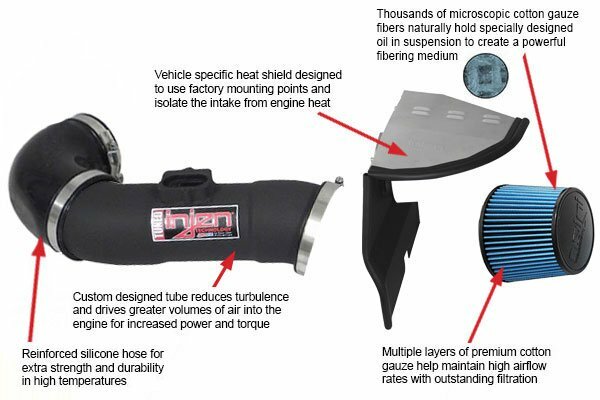 The injen cold air intAke is amazing. 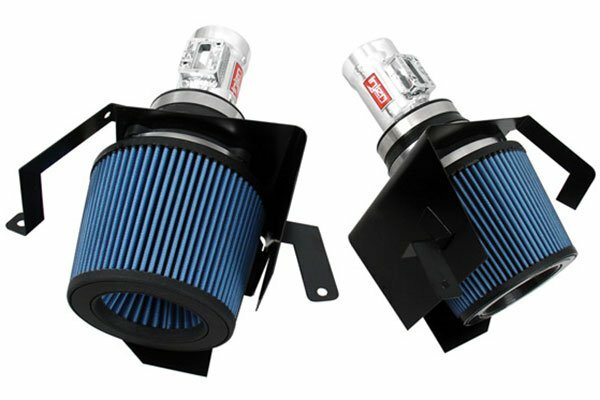 Have a.2006 chevy cobalt ss supercharge screams even louder n I catche everyone eyes..feel the different wit power.especially when its.cold.outside..
A little bit of a pain to install. Seems like I lost of the line power, so that was a bit of a let down. Makes the supercharger sound great. 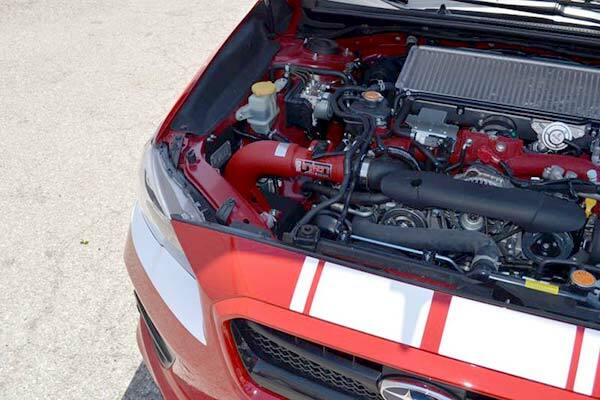 Adds top end power. I bought my intake about 2 weeks ago and haven't been able to lay off the pedal since. Me and my buddy put it on in probably about an hour and a half or so. Don't listen to the directions there's no need to take your whole front bumper off. Just take the driver's side wheel off along with the lining and your golden. Haven't noticed too much off an mpg increase (but that's probably my fault not the intake's). But the supercharger whines like no other now and i've also noticed somewhat of a power increase. 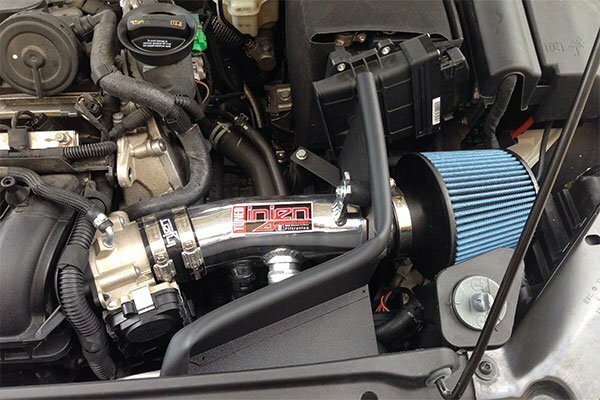 Overall I'm very happy with Injen's intake and auto anything got it here with no problems. 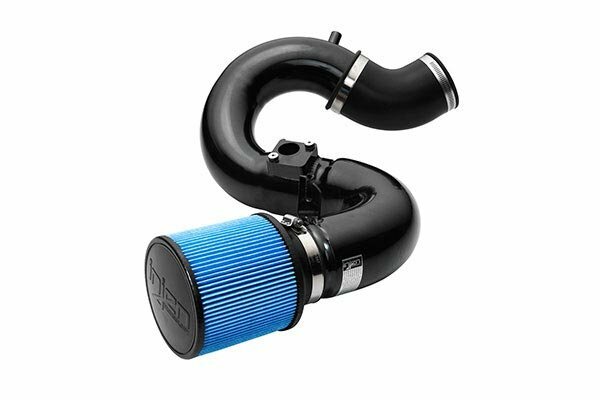 If your looking for a way to really wake up your supercharger i would highly recommend this intake. Ordered this intake for my '06 Cobalt SS/SC. Love it so far! 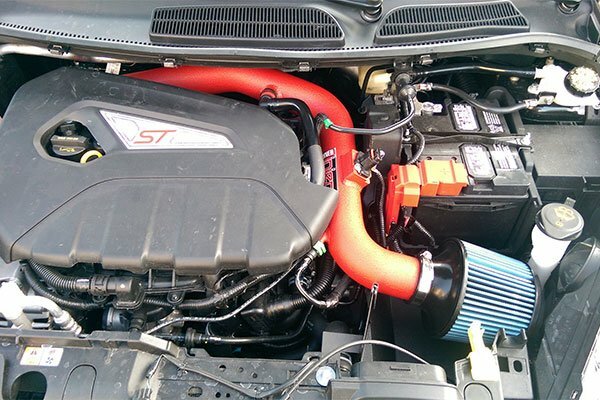 It looks awesome in my engine bay and the supercharger sounds awesome when you stomp on it! some say you need to remove the front bumber to install. Not necessary at all, just the front driver side tire and wheel well and your done, took my and my dad about 45 min. to uninstall old and install new. Directions were great, although only used them for about 5 minutes. Great overall product. shipping could have been a little faster but came at good pace. will be back to order more products! Reference # 753-048-648 © 2000-2019 AutoAnything, Inc.